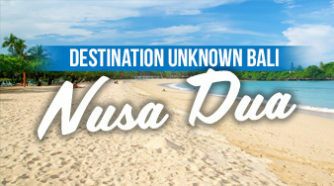 Welcome to Destination Unknown‘s Bali Travel guide. 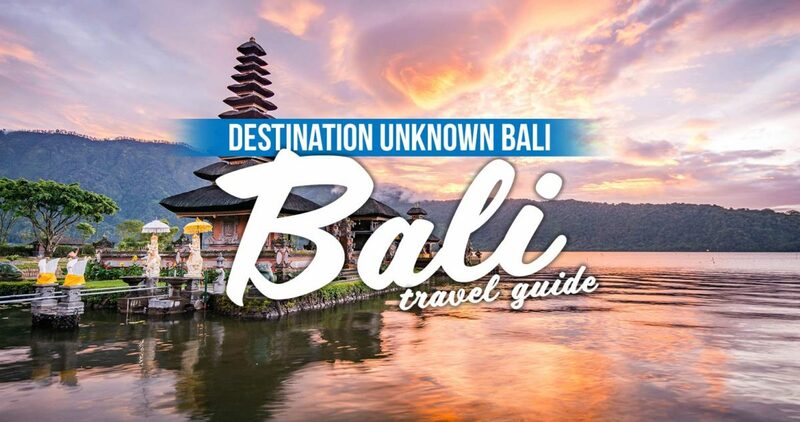 The ULTIMATE guide to finding amazing places, experiences and things to do in Bali. We have everything you can imagine, from our personal favourite secret spots to the most popular and bazaar things you can find in Bali. Bali is located in Indonesia, it’s also known as the ‘Island of the Gods’ is one of the most famous islands in Indonesia. It’s exotic and enchanting and offers great beaches, surfing and many natural sites to see and explore. 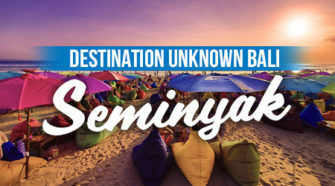 Every year millions of Australians travel to Bali for a tropical getaway, from the moment you step off the plane its a sensory overload; sites, smells and sounds. Wonder the streets of Bali, and you catch the scent of sandalwood incense in the air, beautifully crafted offerings sprinkled with holy water for the gods. Temples, art, music and dance in every corner of the island. 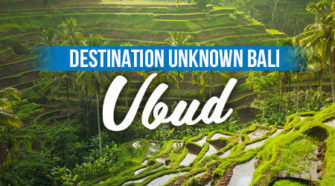 Before you touch down in one of the most captivating places, Here are some of my Bali travel tips, advice and Bali Travel Guides to help you have a stress free Bali holiday. 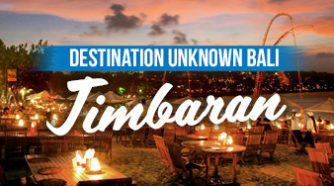 We love Bali and we want to share the BEST OF BALI with you. Browse the most popular locations below to find the best each location has to offer. 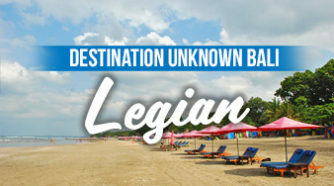 In each region you’ll find detailed information about our TOP PICKS for each area from Things to do, Restaurants, Beaches, Bars & Accommodation. What is the cost of alcohol in Bali? How Much is Duty Free Alcohol? These are some of the most popular questions I get asked… So here are your alcohol related questions answered. There are plenty of options for getting around Bali from Scooter, Taxi, Private Driver or Tour.